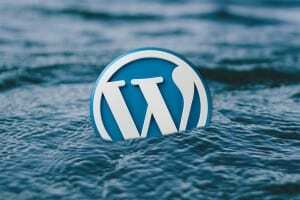 Even before launching the blog/site, creating content, backlinks and all such stuff, the only thing which confuses us the most is finding a good WordPress Theme. Free, premium, themes, child themes, skins, frameworks and there are lot more if you get deep into this themes. From a huge library of free themes, it’s tough to pick one out and if you are looking for a premium one, it’s not so easy. There are hundreds of awesome themes which can make your site look stunning. 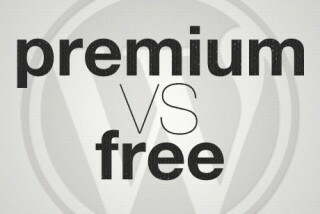 But when you have a huge database of awesome free themes, why should you choose a premium one? Or why choosing a free theme worth more than a paid one? The reasons does depend on the themes you have in both of your hands. Free themes are always made using simple code and layouts. The themes may be awesome in looking from the front end, but at the back-end, things are simple. It is said that developers always release a free theme to get some exposure and once they get enough of it, they immediately start developing a better one for paid. Even considering the SEO, there are a lot of things like site structure, navigation, readability, headings, title tags, meta tags and a lot more that matters in a site’s success. Free themes may or may not be seo-friendly and additionally, you get no support for the theme. The theme which you are using might also be on hundreds of other blogs. No uniqueness. Premium/Paid themes are made creating the user probably the buyer in mind. Developers use awesome functions and write the most attractive CSS accordingly. Each of the premium theme has awesome features and functions and they even support multiple page layouts which are quite useful while creating custom pages. Most of the premium themes also do support Landing Pages and Portfolio templates while creating a new page and the theme will be definitely (hopefully) SEO friendly. After analyzing both the free and premium themes, one can easily say; premium themes are far more better than the free ones. Yet, you’ve decided between the free one and the paid one, there is more ahead. There are hundreds of websites that sell premium themes and each site has dozens of themes in its collection. Choosing the right theme becomes harder than anything if you check out a lot of themes. How To Pick Out The Perfect WordPress Theme? As there are thousands of premium themes awaiting for your download, you should be careful in picking the best one out as this process isn’t free and you are about to spend some of the bucks from your pocket. The important thing to keep in mind while categorizing the themes out is your site’s niche. Whether it is a personal site or a business/corporate site or maybe a site to show up your portfolio/resume or anything. Choosing a magazine theme for a personal site doesn’t suit good nor using a corporate site for your photo site. Selecting a quick loading theme is also quite important as you might get penalized by Google if your site’s loading time is slow, since they consider Site Speed for Search Rankings. In addition to the free and premium wordpress themes, we also have some cool theme frameworks which are premium though but work great and you can also have child themes accordingly. Happy Blogging! The Free Theme’s cons are true highlight of this article. Now a days, Developers want to build themes that can be customized. Thanks for this article. Most of the Free themes have Some Links in their coding which are almost impossible to remove for those who don’t know PHP,however their are few tricks but their are is rare chance that they will find them,However their are few free themes provided by some sites for free which work totally like Premium themes like some themes by mythemeshop. MyThemeShop is really a cool theme provider. Both the free and premium themes look premium in quality. 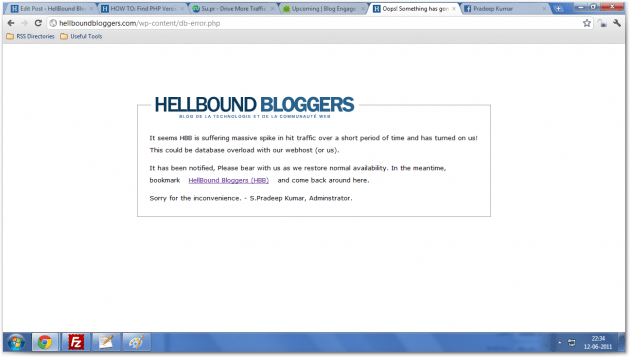 Another great article HBB., but I want to mention another disadvantage of using the free wordpress themes. I have experienced that in free wp-theme hosted blogs the Google do not update the PR so easily. my many blogger friends were working on their blogs for more than one year in the free/ pirated WordPress theme but didn’t get their PR updated. if it is true then it would be very dangerous to use the free/ pirated themes for few bucks. If you are designer, you can design your own. Otherwise, it is always better to invest some money on premium themes. I have tried both the type. But years of experience my current stand, if you are taking your blog serous develop your own theme, from the scratch..
Just like to point out, I use Woothemes and I find their free themes also receiving the latest updates as of the paid ones. Apart from this the themes/frameworks that are GPL licensed really have no problem. So in short it doesn’t really mean that the paid themes need to be expensive and diversified(single,developer) and the free ones buggy. Apart from this paid ones that include Genesis, Thesis and Woo are literally easy to customize ! We don’t prefer free theme because it has lot of security holes. another tip for finding a quality free theme is to use a free theme developed by any well-known premium theme developer, so that you can be assured on the quality of the codes. Awesome assortment of themes. Basically understood some web sites I have often thought have applied personalized high-end advanced themes basically use most of these free themes for WordPress websites. Thanks! I personally recommend free wordpress themes to only those who know PHP and designing. If your free theme is destroyed because of some reason, then it’s not possible for any beginner to restore it. 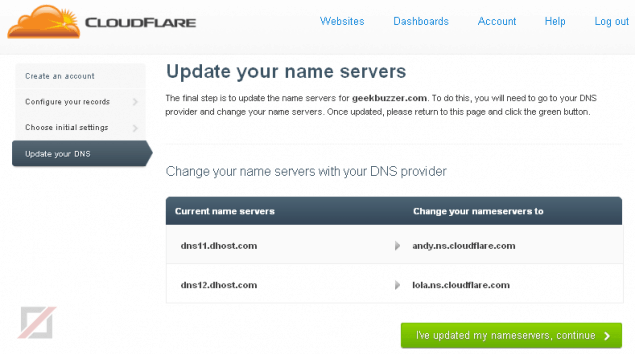 If you still want to take risk, then regularly take backups of your blog. Thats really a great advice Micky. Not to mention that you get support and regular updates when new WordPress versions appear.